Patchy walkie talkie feeds no longer make the cut: Today, modern mine operators are increasingly recognizing the need for technologically-advanced communication systems for both safety and productivity. 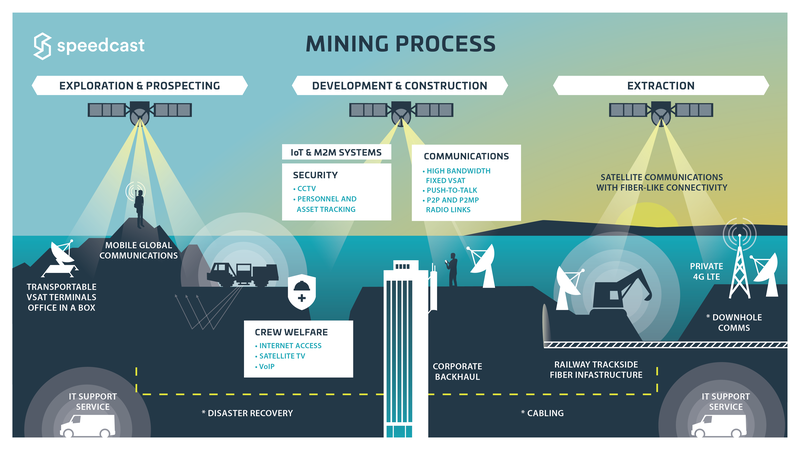 However, communication solutions in mining are rarely one-size-fits-all. The exact technology needed changes dramatically depending on terrain, location, and any number of other factors. 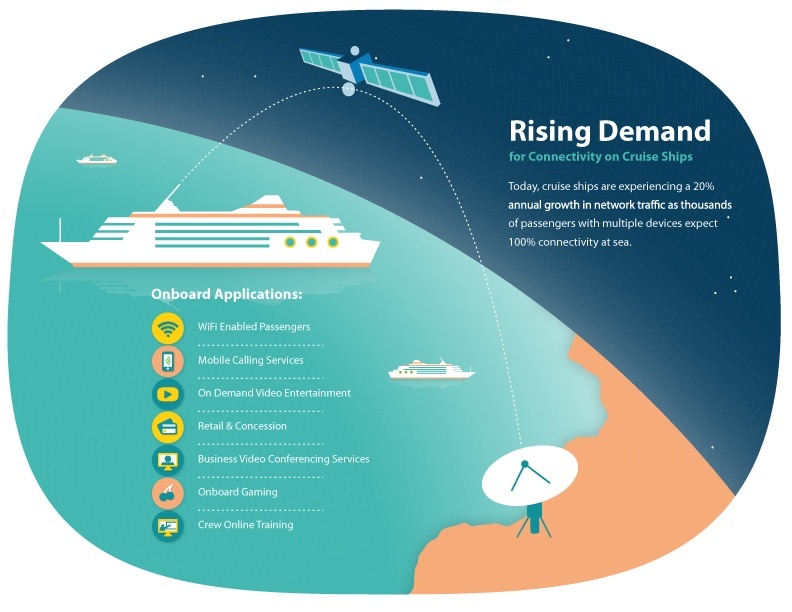 The multi-step nature of mining adds to the communications conundrum, as each stage of the process has unique and specific requirements. Are you prepared for the upturn? models and philosophies to align with the market’s new normal. Earlier this summer, brave members of the Speedcast team embarked upon a journey that demonstrates pushing the limits of physical ability, resilience and teamwork. In the UK, the National Three Peaks Challenge is one of the most difficult adventure challenge activities, in which participants attempt to hike each of the highest mountain peaks in Scotland, England and Wales in 24 hours or less. 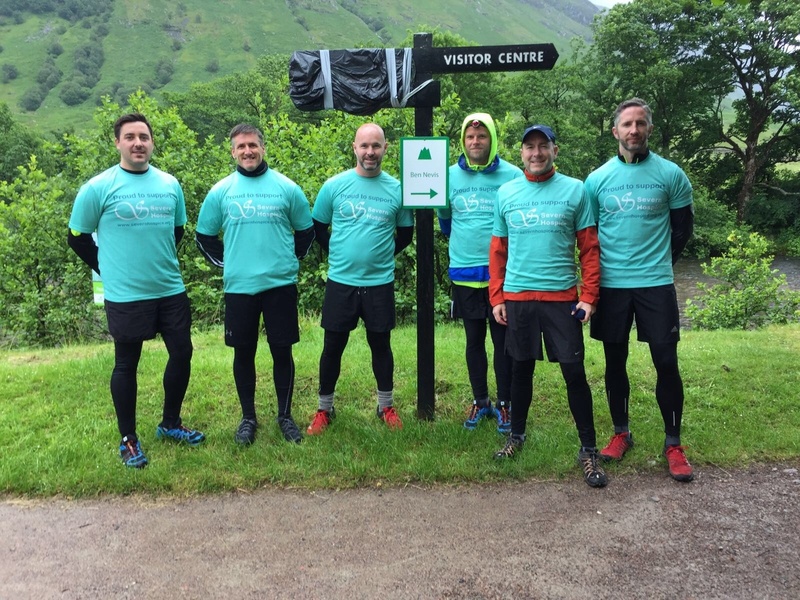 Enduring unusually cold temperatures, rain and wind throughout the entire day, the Speedcast team finished the Three Peaks Challenge in a remarkable 19 hours, 57 minutes. Here is a recount of their story. U.S. Geological Survey (USGS) and British Geological Survey scientists (with support from NOAA, USGS and U.S. Department of Energy) are currently on an underwater expedition to study methane seeps on the ocean floor of the U.S. Mid-Atlantic margin, located in the Atlantic Ocean between Maryland and North Carolina. Speedcast customer Oceaneering’s Global Explorer remotely operated vehicle (ROV) is exploring various seeps on the ocean floor, and a live public video feed of the moving ROV is available here thanks to satellite connectivity from Speedcast’s marine offshore skid system. 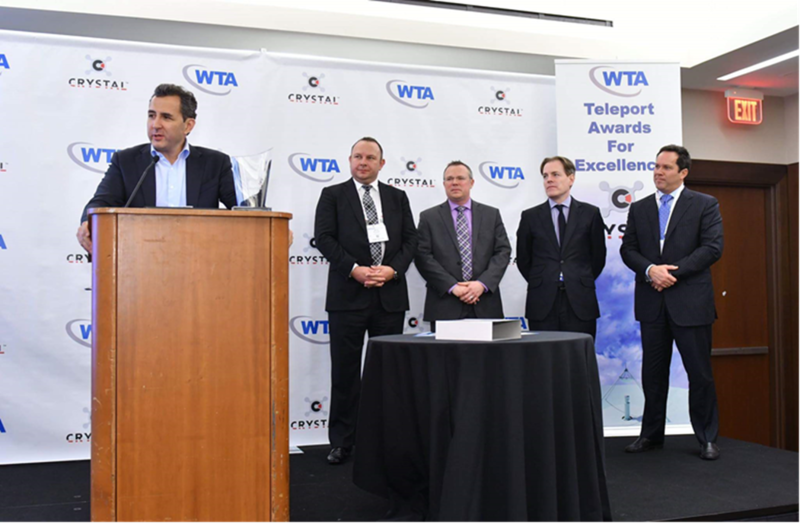 SpeedCast is proud to announce that it has won the World Teleport Association’s (WTA) annual Teleport Award for Excellence this year. Prior to the 1800s, ocean-going vessels were focused on the hauling of cargo or used as warships rather than for passengers leisurely traveling from country to country. The first shipping company to offer regularly scheduled service from the U.S. to England, and to be concerned with the comfort of their passengers, was the Black Ball Line in New York in 1818. By the 1850s, a dramatic improvement in the quality of a passenger’s voyage occurred with ships adding luxuries like electric lights, more desk space and entertainment — ultimately, founding the cruising industry as we know it today. In discussing workplace safety, traditionally we’ve been likely to speak in acronyms and numbers—listing off a company’s Total Recordable Incident Rate (TRIR) or Lost Time Injuries (LTI). The tendency has been to leave safety management up to the safety leads on staff and drive change based on the measurement of things that we did not intend to happen. When an organization’s conversations about safety focus exclusively on results-based indicators though, something important gets lost: safety is about people. 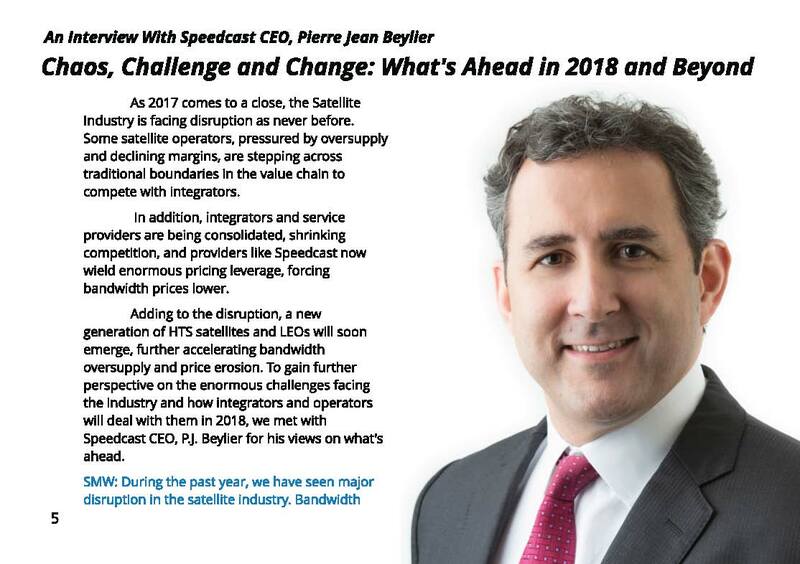 To receive the latest updates from Speedcast, subscribe to our newsletter. © Copyright 2017 by Speedcast International Limited. All Rights Reserved.